This MOD change the the Morita battle rifle ammo from .50 to 556. 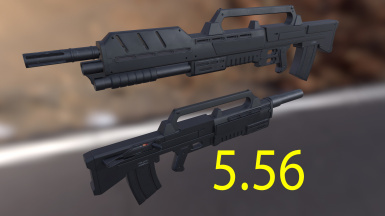 This MOD change the the Morita battle rifle ammo from .50 to 5.56. Yes! it is compatible with first person animations You Can Find Here!